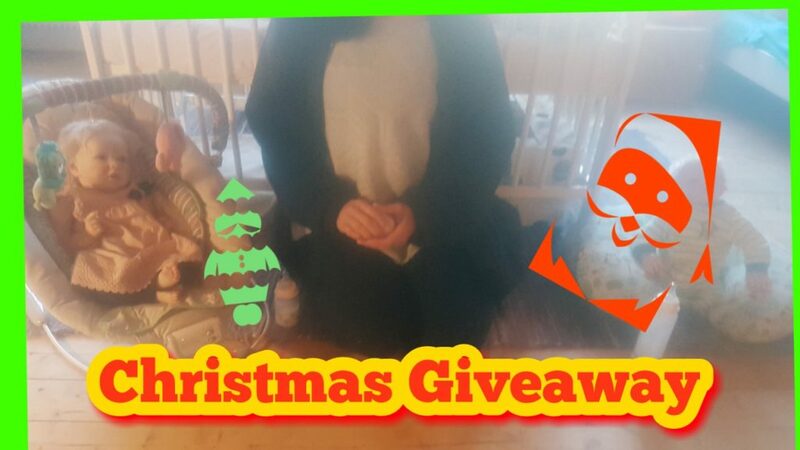 I love Christmas so I wanted to share that with you all, which means it’s giveaway time again. As many of my subscribers know I do giveaways as often as I can and I love to do them. The reasons I like doing them is simple. As well as having fun planning the giveaways I also like thinking that the winner of the giveaway will enjoy whatever they receive. 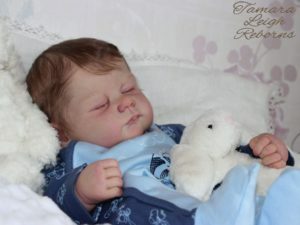 i would love nothing more than to be able to give a reborn baby away each time. But unfortunately that is not always possible. So instead I do giveaways for whatever I can at the time. Lucky for you all my upcoming trip to the UK is the perfect time to do another one. So to tae part in the giveaway you have options on how to find the ways to enter. One way is by the official YouTube video that is included in this article. Another way you can find the rules are by clicking on the giveaway link at the bottom of the page which will take you to my giveaway page. To see any other giveaways or competitions that are currently happening please use the link below. 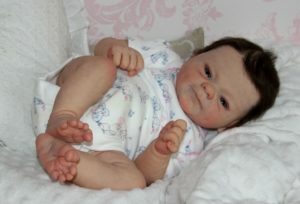 Also to see many other giveaways that take place come and check out the Our Life With Reborns Facebook group. 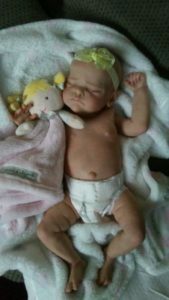 Our Life With Reborns Facebook Group.